This weekend is packed with notable sneaker releases, with the overseas drop of the Nike Sock Dart SP "Independence Day" pack near the front of the pack. Apparently, some sneakerheads were a little too excited for the release and caused a well-known boutique to cancel all of its orders completely. 290 SQM — which is famous for being one of the first shops to offer NikeiD product in-store and has locations in Zurich, Istanbul, and Amsterdam — was ravaged by bots attempting to check out with the patriotic Sock Dart pack. 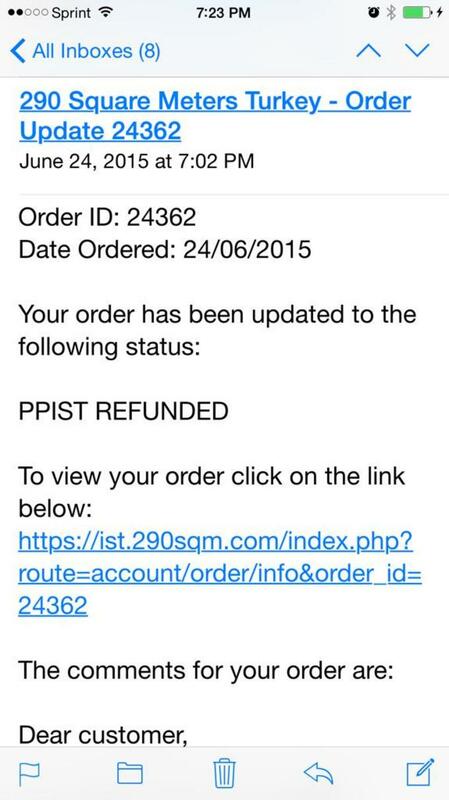 According to an e-mail it sent out, 290 SQM&apos;s Istanbul site "Crashed due to a bot attack," causing the boutique to cancel and refund everyone&apos;s order. Now, the boutique is implementing measures to level the playing field. It&apos;s rescheduled the drop for Monday, June 29, and promises to "Select each person carefully making sure that bots won&apos;t work this time." Follow the store&apos;s social media for more details.